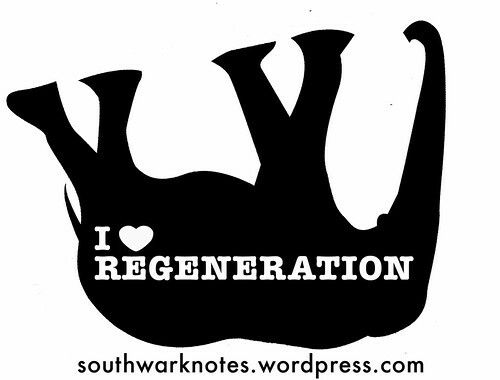 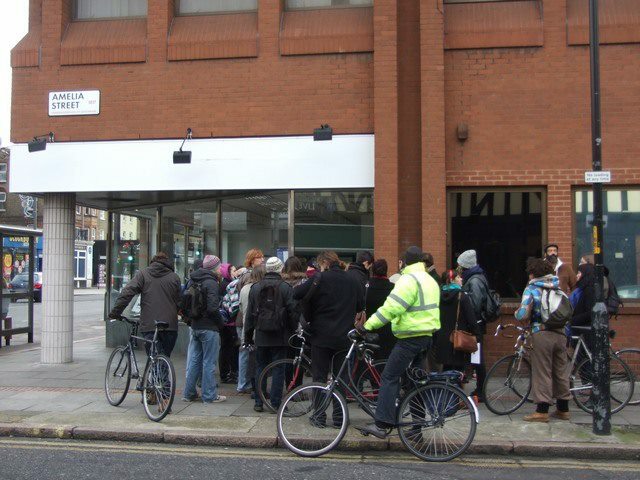 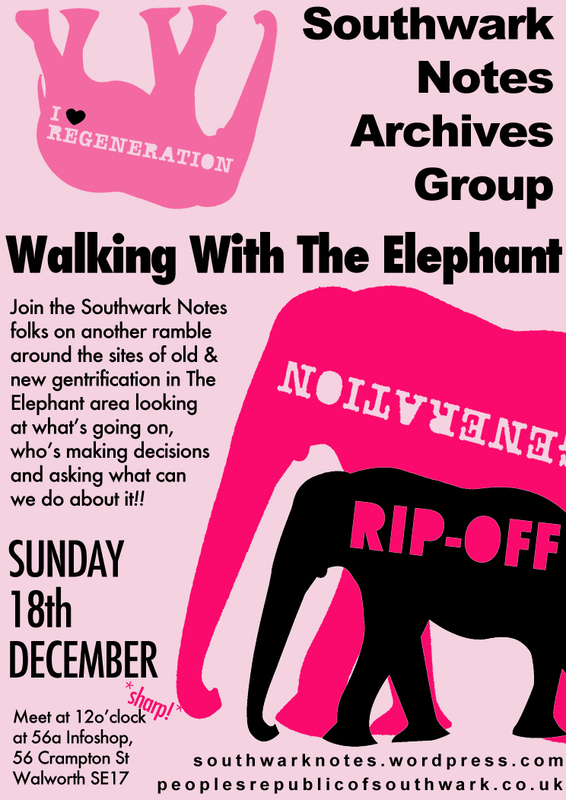 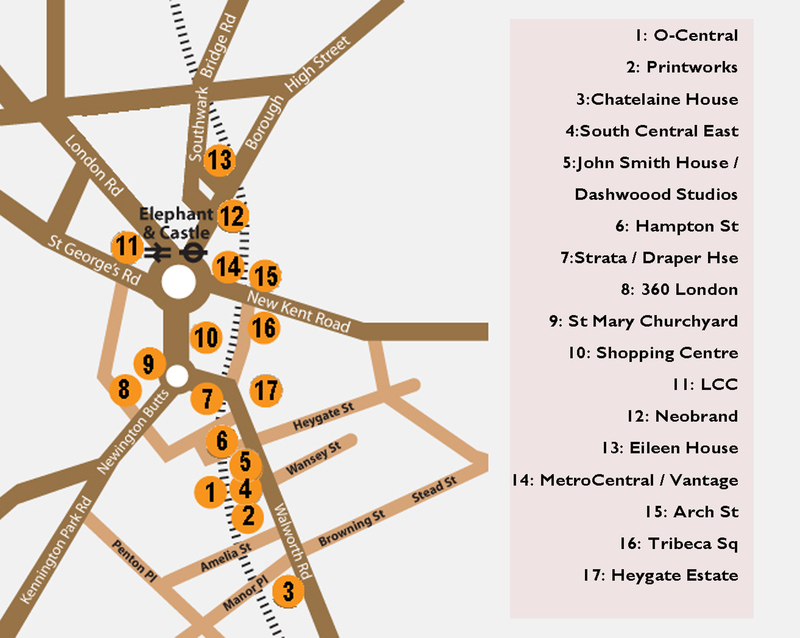 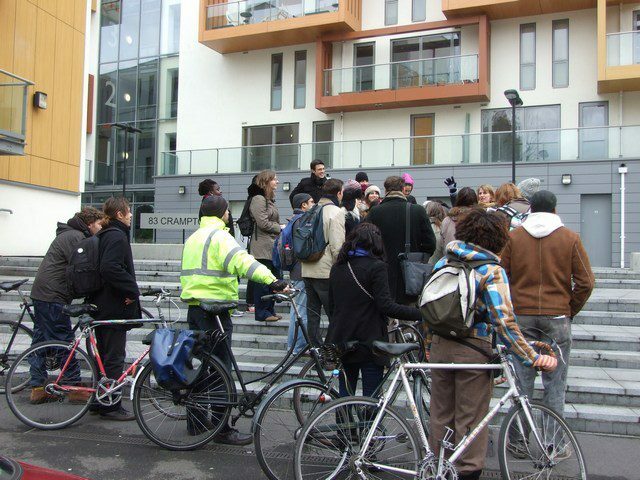 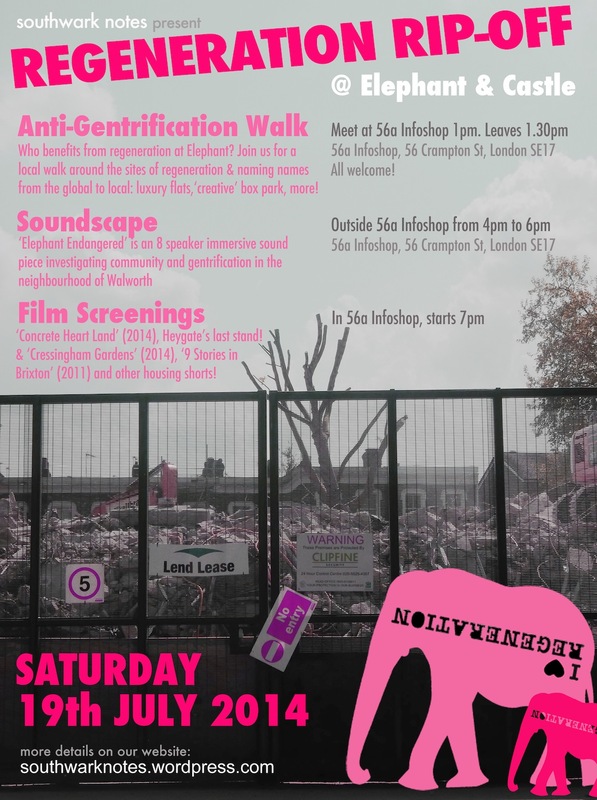 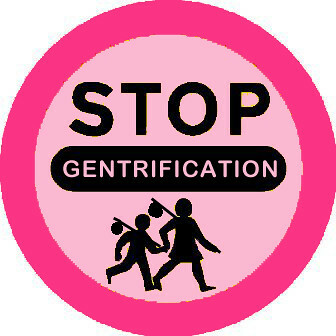 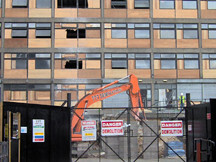 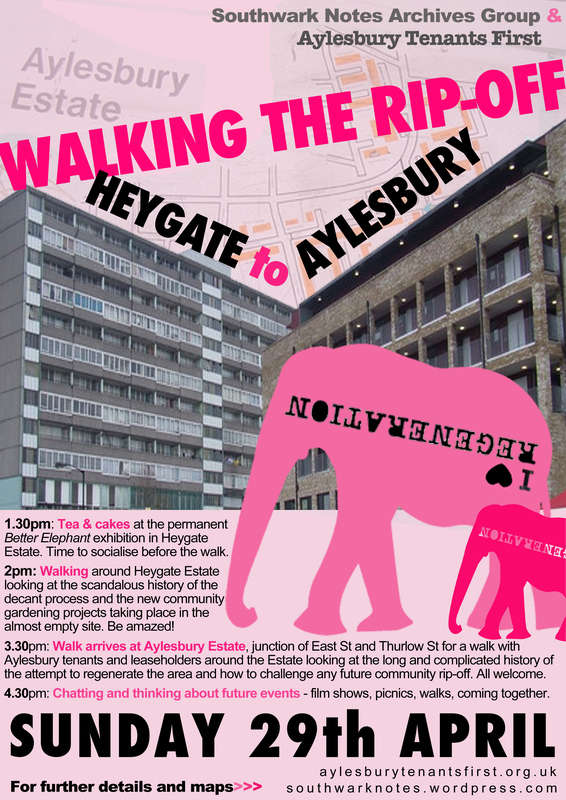 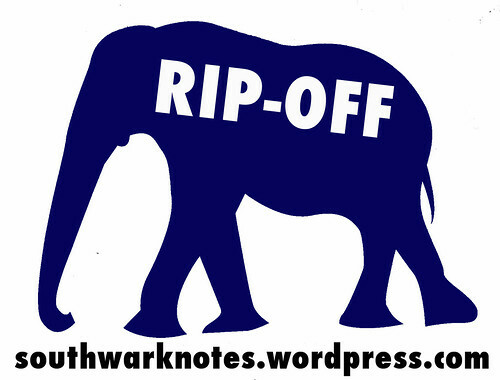 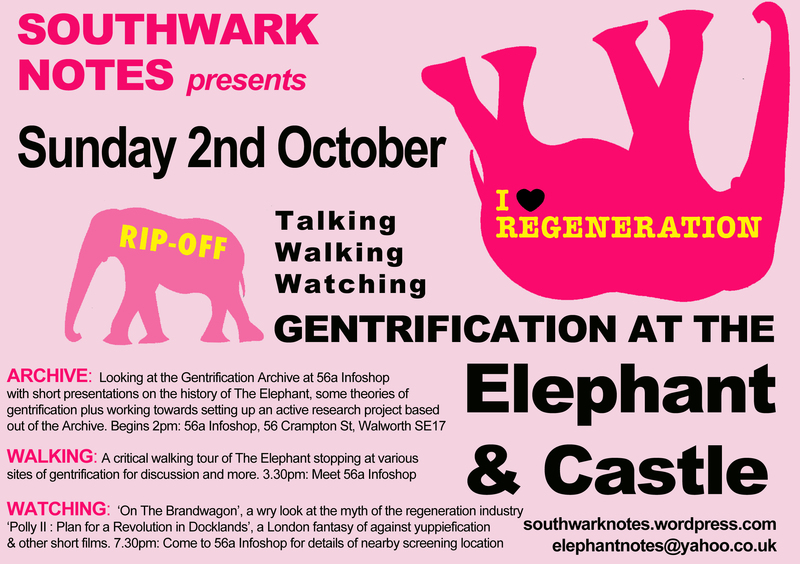 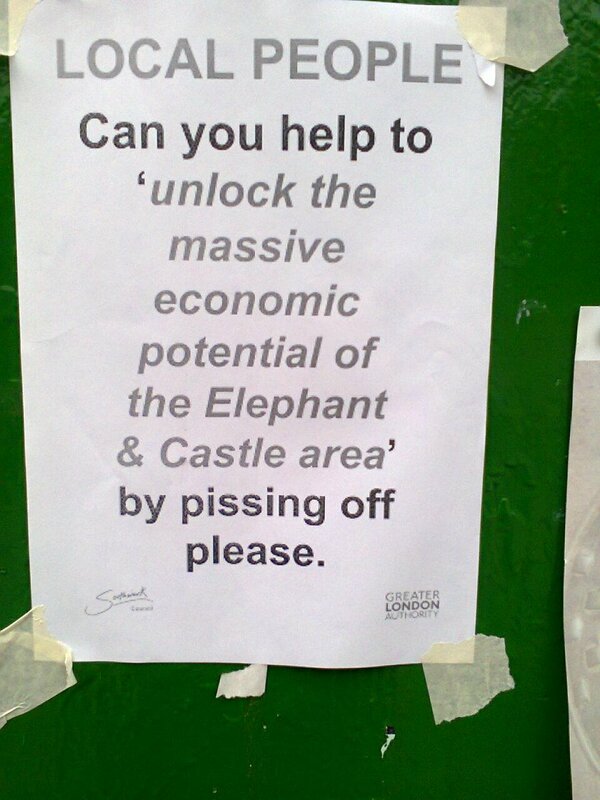 SOUTHWARK NOTES WALKS | Southwark Notes - whose regeneration? 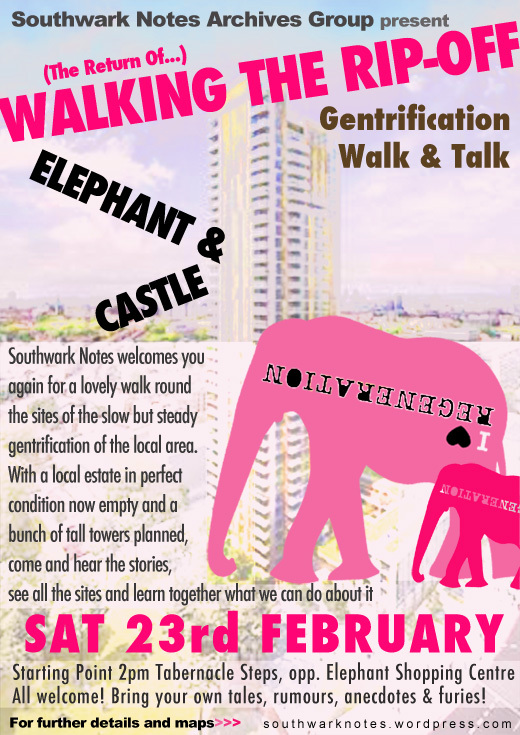 Email us if you want to be informed of any up and coming walks. 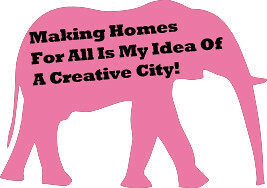 We will send you a line when we are planning any news ones! 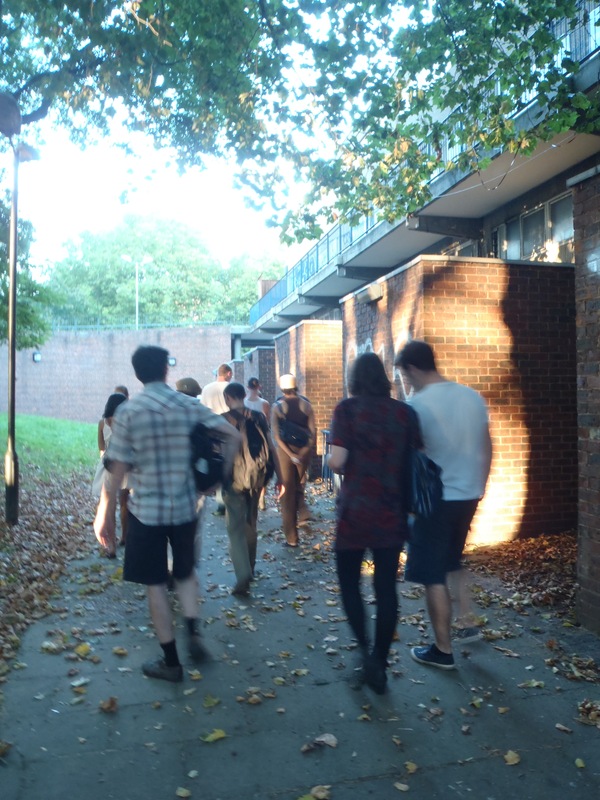 Excellent photo report of this walk here!